Set to launch to video-on-demand platforms Feb. 16, critically hailed documentary "Stink!" casts the fragrance industry as its central villain, pressing for full transparency in fragrance ingredient use, among other reforms to US chemicals regulation. Director/producer Jon Whelan's argument has holes and underrepresents industry, but his message is reaching a wide audience of receptive ears. 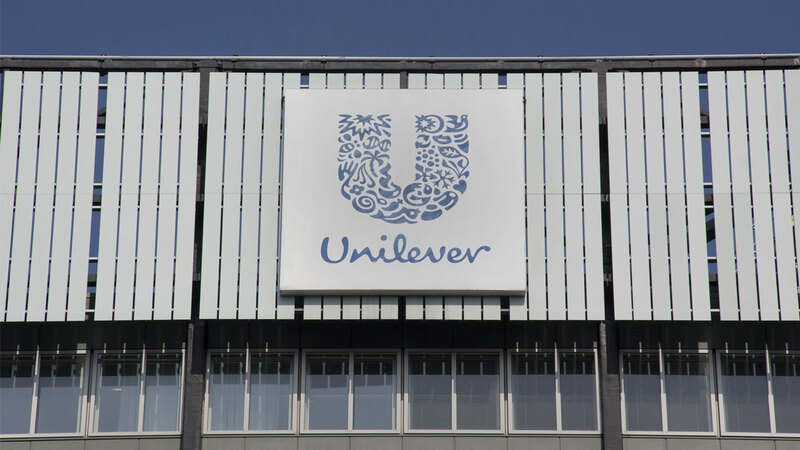 Unilever Commits To Personal-Care Fragrance Disclosure; Who’s Next?